Today, I am mostly wanting some of Maria Allen’s Jewellery And by that, I don’t mean I want to go, beat her up and steal it from her. What sort of person do you lot take me for?! 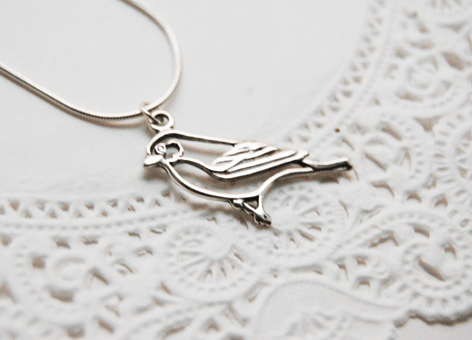 I’m not really a fan of gold jewellery if I’m honest, so the Stirling Bird necklace is much more likely to be seen around my neck. Its only Ã‚Â£22 as well, which is pretty reasonable I think! This is my absolute favourite though. I love typography (such a nerd!) 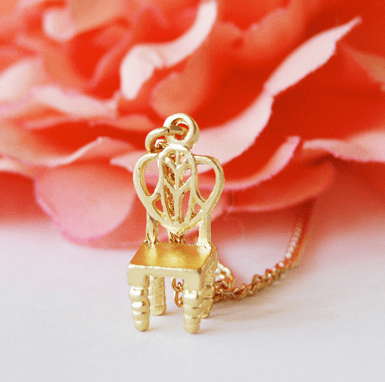 and this is subtle enough to be worn everyday. 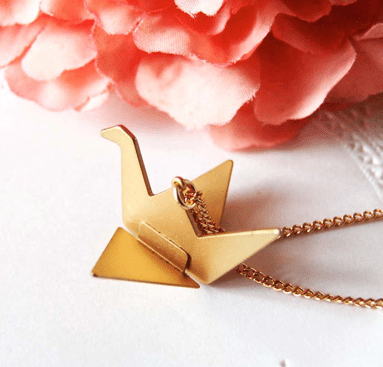 (I have necklaces that I can’t really wear everyday, because it would mean having to explain what it meant to people!) 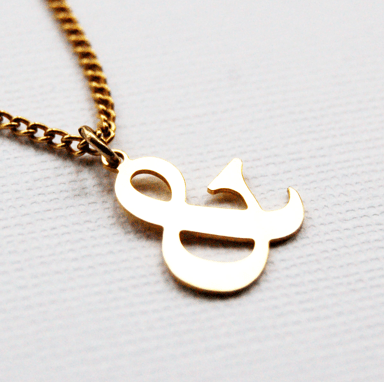 The Ampersand Necklace is gold plated, and costs Ã‚Â£13.50.